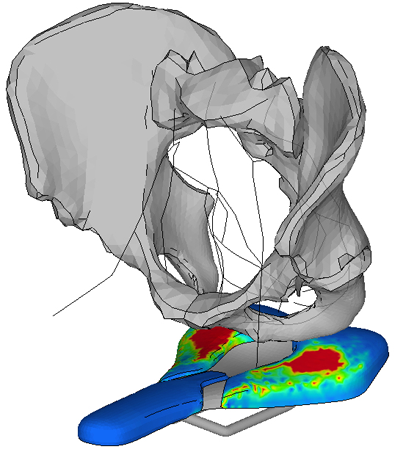 SQlab has specialised in the three contact points of the bike (Hands - Pelvis - Feet). 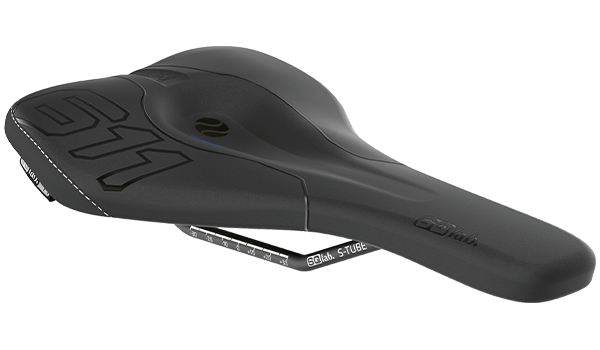 A bicycle saddle must not only fit perfectly to both the male and female anatomy, but also correctly spread the body weight from a medical point of view. Permanently high pressure on the perineum area manifests itself less in pain than more in feelings of numbness. Feelings of numbness often occur in the fingers when riding a bicycle, as these are subjected to high pressure.